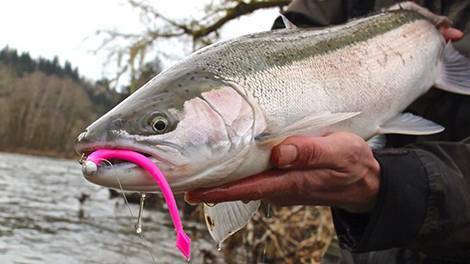 Shop for Steelhead Stalkers custom tackle, rods and carbon fiber grips. In this section you will find all of the products we manufacture. Check out our UV enhanced tackle. 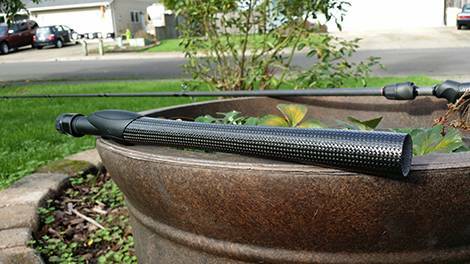 Check out our carbon fiber fishing rod grips.